He finally reveals whether he prefers "Point Break" or "Bad Boys II." 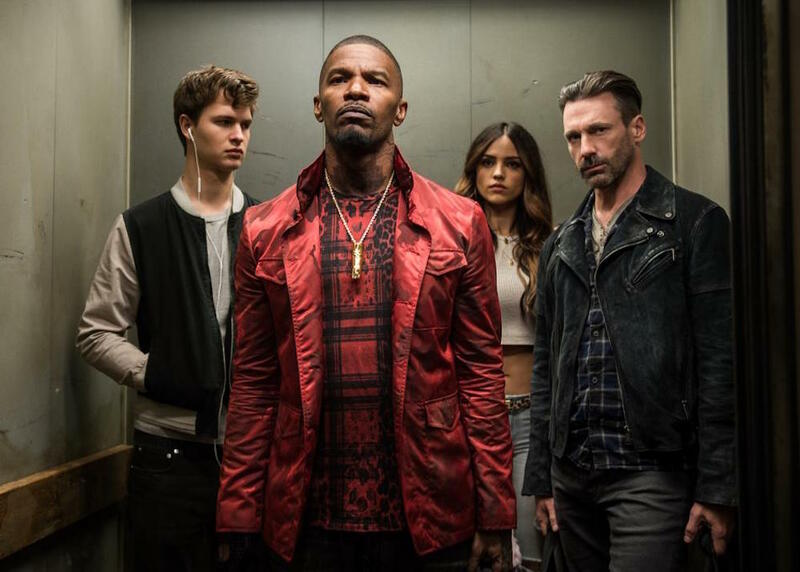 “Baby Driver” entered theaters this week with positive reviews and favorable box-office expectations, but a writer/director’s work is never done. Edgar Wright took to reddit for an AMA yesterday, touching on everything from the Marvel movie he didn’t make, the ongoing “Point Break”/”Bad Boys II” debate launched by “Hot Fuzz” and which recent movie he wishes he’d directed himself. Avail yourself of the highlights below. Read the full AMA here.